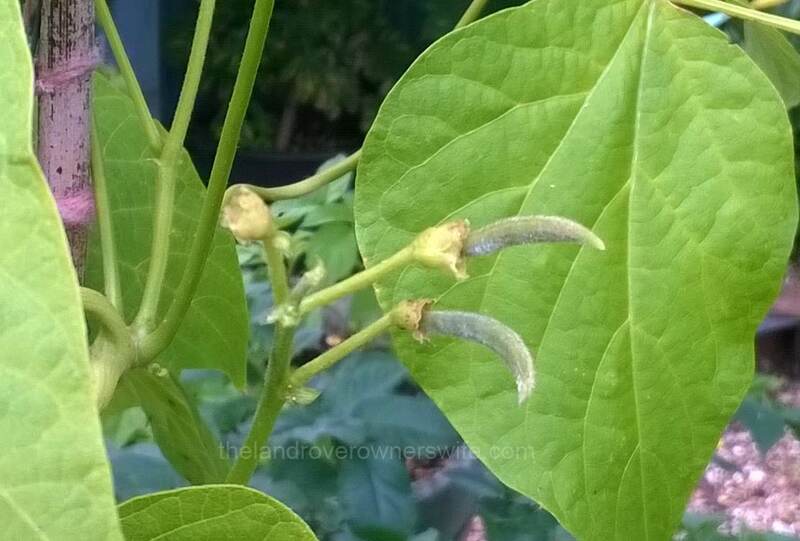 These seeds were harvested from pods which I had left to dry out on last years plants. 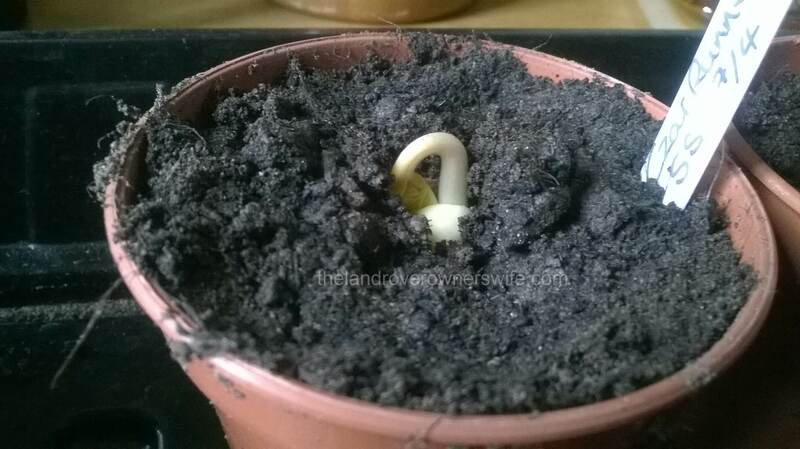 The parent plants were grown from seed obtained from the Real Seed Catalogue and I hope that I will be able to continue to save seed from the new and future seasons, as each subsequent generation of seed should be that little bit more adjusted to our particular garden, in terms of environmental and weather factors. 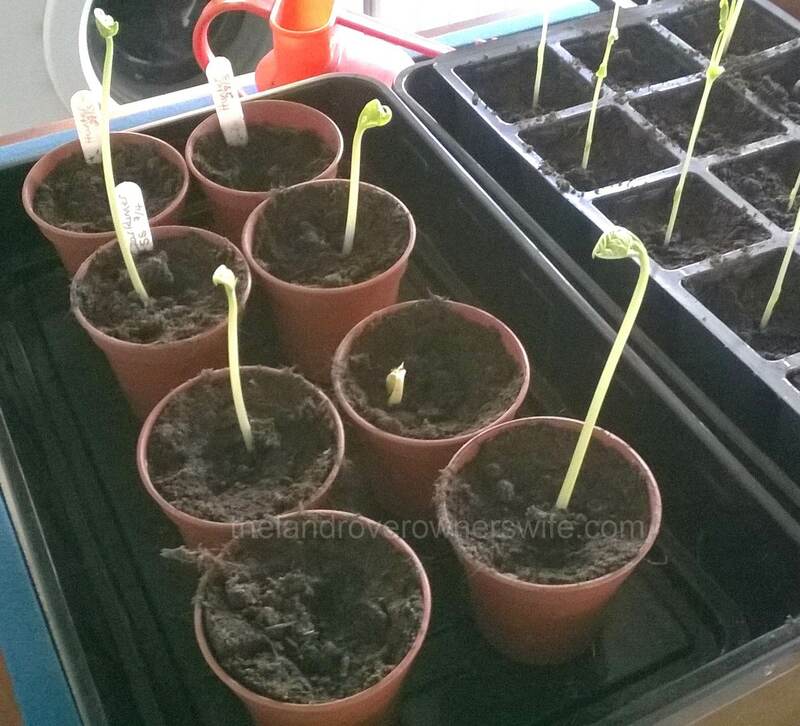 23rd April: Within the protection of the bubble wrapped greenhouse, the beans are growing fast. 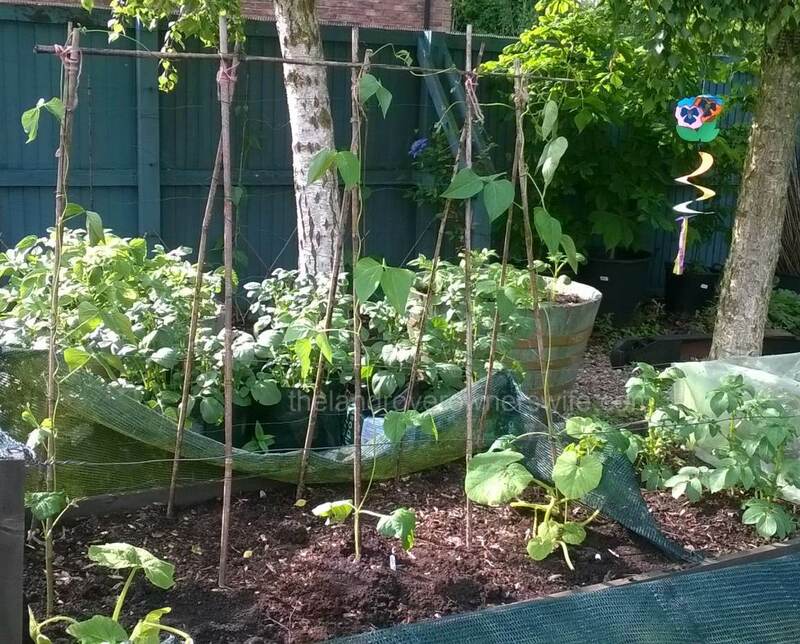 23rd May: Finally planted out into the garden and already flowers are forming. 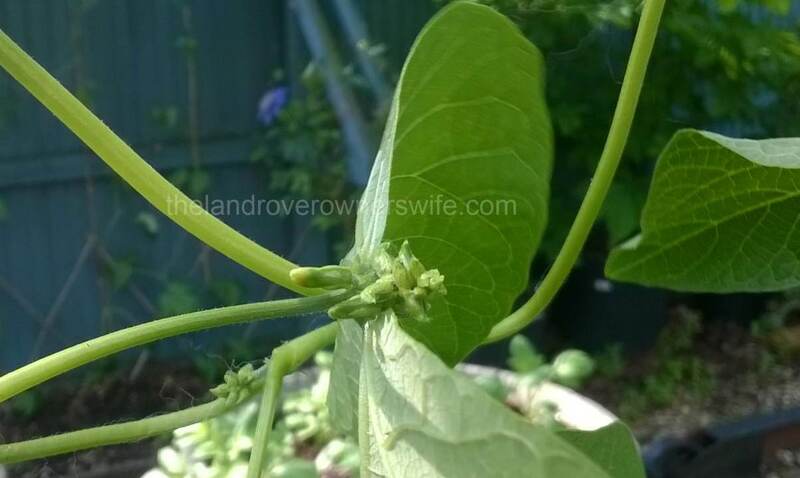 7th June: The flowers are open and now it’s a case of waiting to see how long before the first bean is set. 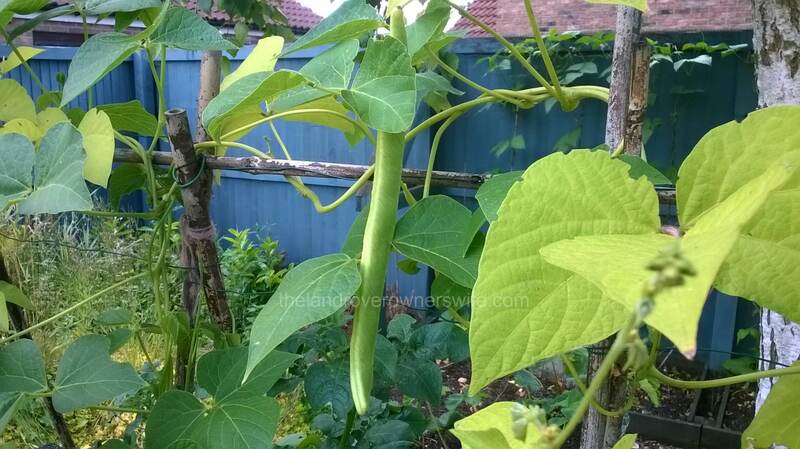 24th June: As these plants have been grown from saved seed, it was very excited to see the first few tiny runner beans. 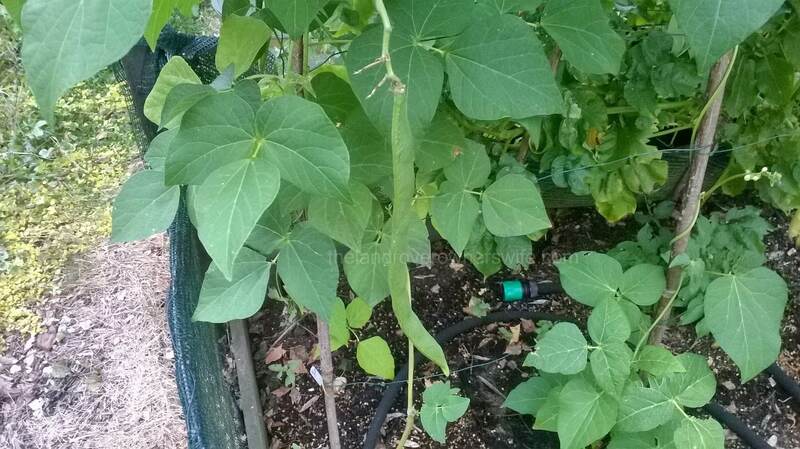 15th July: We’ve enjoyed the first few beans now and they have been delicious. 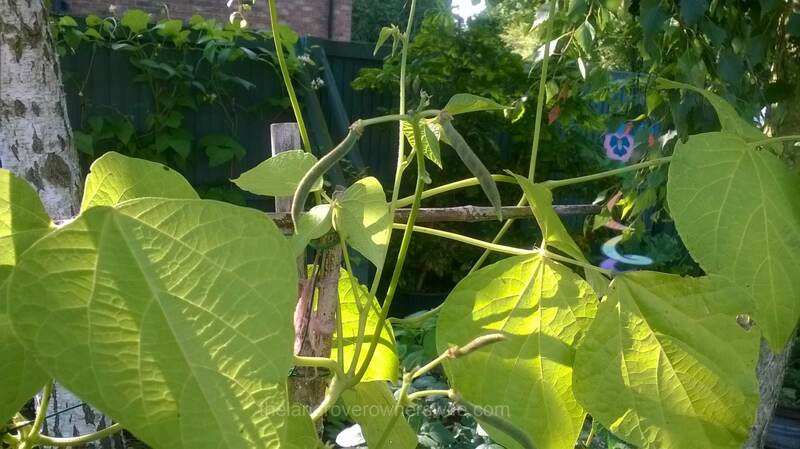 I have kept three of the straightest pods on the plants and these will be allowed to mature and then dry out, ready to be used as next years seeds. 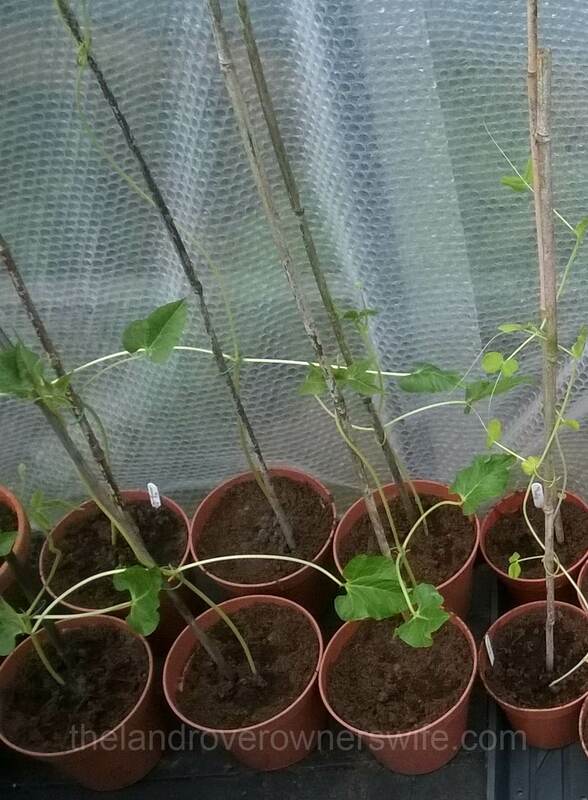 I am saving pods at the start of the pod production, 1 on each of three plants, so that the seeds are formed whilst the parent plant is at its’ healthiest. 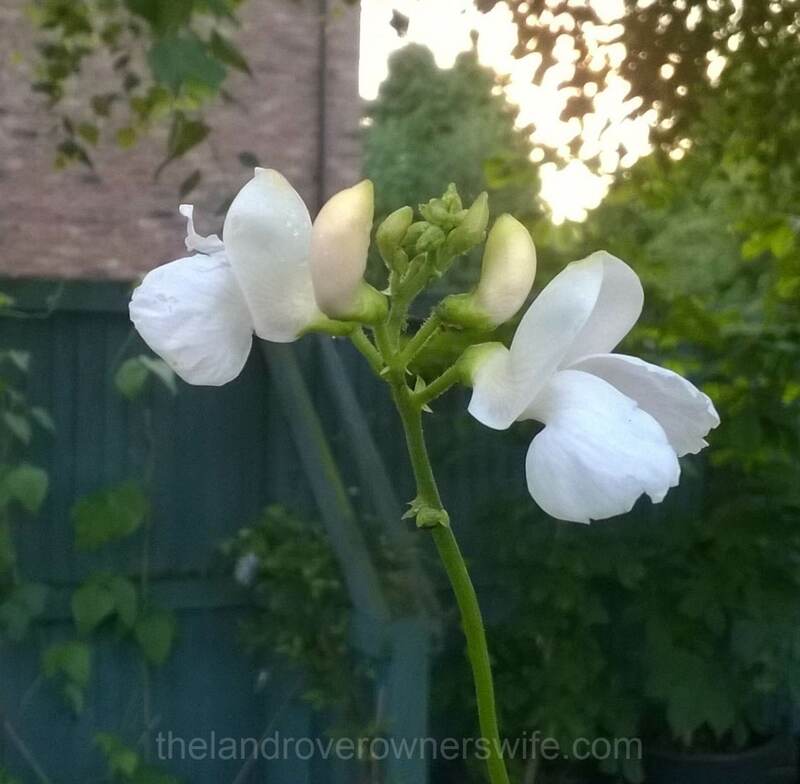 7th August: This is one of the pods which we have left on the plants to produce the seed for next year. 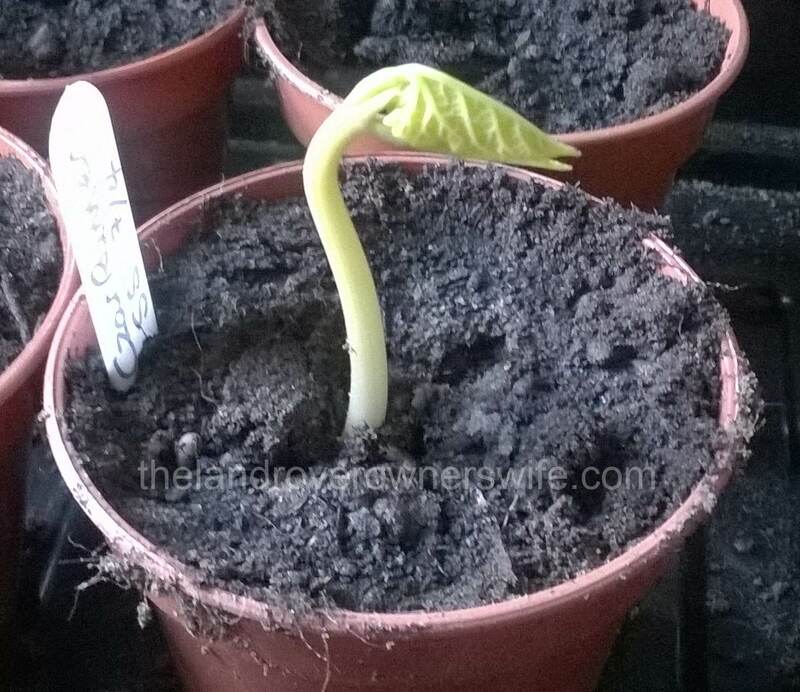 Categories: .... on seeds to seedlings | Tags: Food, grow your own, Runner Bean Czar, seedlings, seeds, vegetable gardening, vegetables | Permalink.